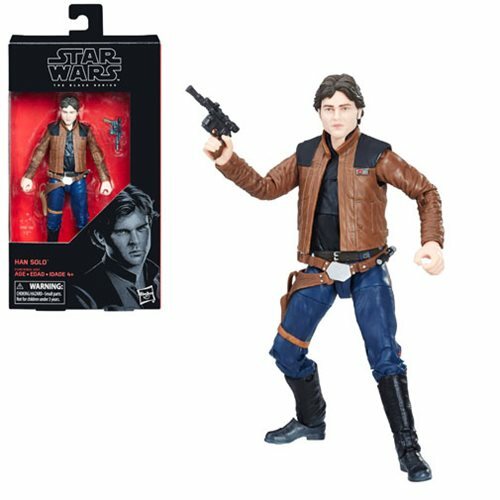 Han comes with blaster pistol! Add some awesome to your collection! 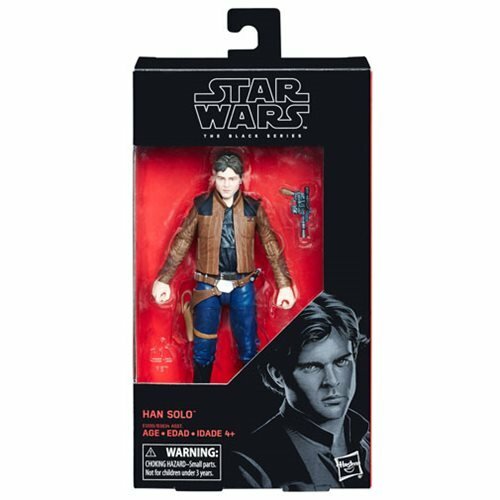 Bring the next big thing in Star Wars home with the Star Wars The Black Series Han Solo 6-Inch Action Figure. 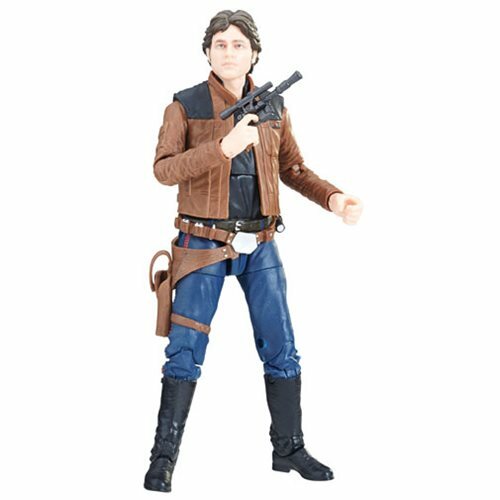 This out-of-this-world 6-inch scale action figure was developed in conjunction with Lucasfilm, Hasbro, and Gentle Giant to bring you the highest level of detail and authenticity at a price that can't be beat. Collect them all, and start your collection right here! Ages 4 and up.